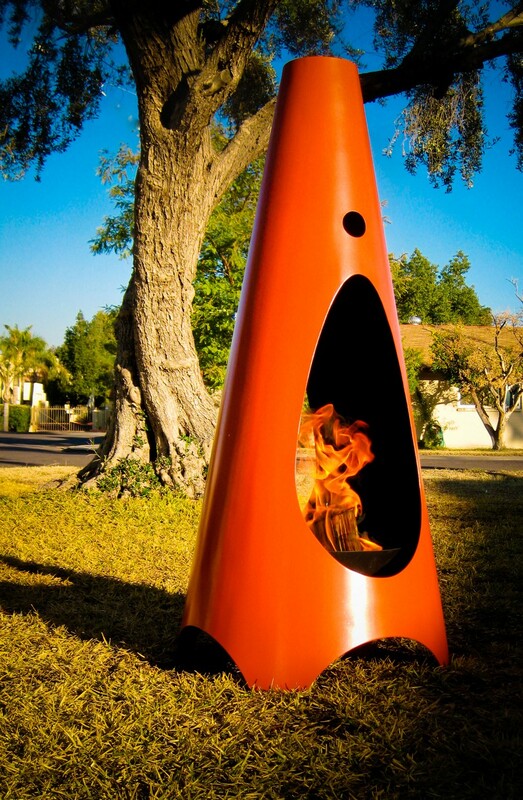 ModFire is a modern take on the outdoor fireplace. It blends clean lines and organic shapes to showcase the warmth of the fire. 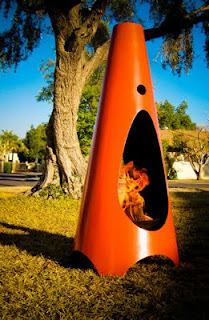 It is a place for gathering, sharing and enjoying life. Too often we let our sense of style and design stop at the backdoor. 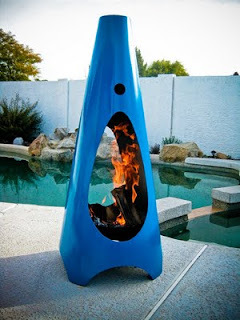 ModFire brings the same visual sizzle to your outdoor space – extending your personality to the place where you gather with friends and family. 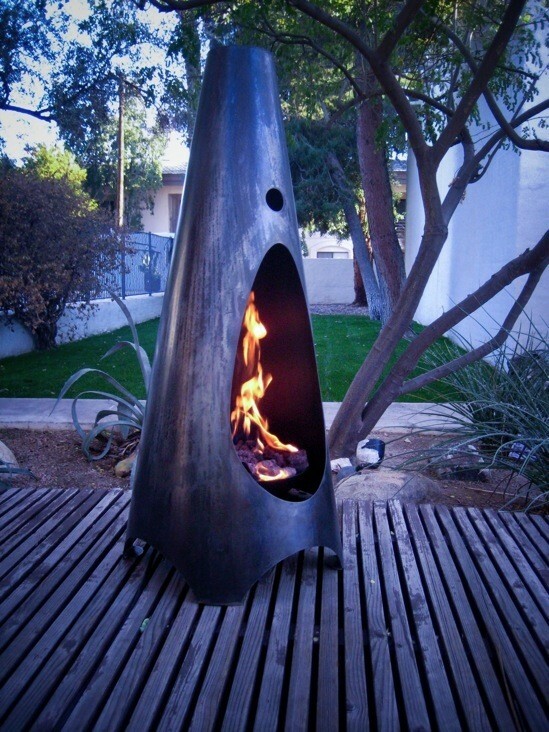 All ModFires are designed and manufactured by hand in our steel studio in Arizona. ModFire comes in a variety of striking colors and several fuel burning options, including wood, propane and natural gas.